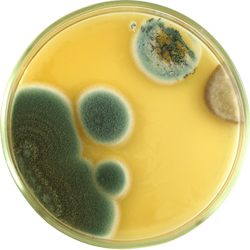 Mold is a nuisance and it attacks the framing of the structure as in rafters, plywood decking, joist and studs etc. We come in and remove the mold with RMR-86, then kill the roots with shock wave biocide to prevent growth. To prevent mold, attic should be properly vented by installing mushroom vents four feet apart, be mindful that the job is only as good as the rectification of the ventilation and all repairs of a leaky roof and rectifying insulations. Look no further if you want to save big bucks, mold work is high, but Illinois Mold Eradicator will give you quality workmanship leaving you with peace and serenity with one of the most lowest remediation cost in your neighborhood. 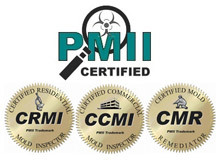 This is a new company who wants to help people with this infestation call black mold. Call now! no job too small for the Eradicator. 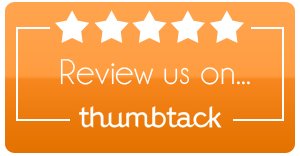 LIfetime warranty is given to all clients who fix the problems that create mold. Such as no leaking roof, not too much insulation that is blocking soffit, adequate amount of fans, and or exhaust fan . The fact is that these problems should be done before mold work commence in most cases. 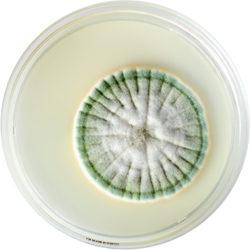 Most of my experience is with a common and dangerous one, the one the people should be aware of is Stachybotrys, some call it black mold, it have microtoxin and it passes off a poisonous gas. 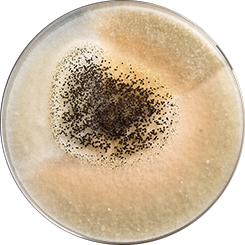 I have experience with Aspergillus — There are about 150 species of it and you can normally find it on food in the fridge and food that that is left out for a while. 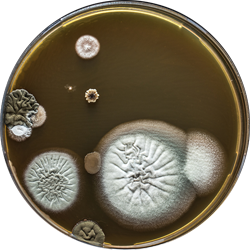 Penicillium is another one to be aware of, it is found in food, aerosol, wall paper, carpet, duct insulation, fiberglass and some species have micro toxins, so since you don’t know the difference, stay away and call the mold expert. To prevent mold, attic should be properly vented by installing mushroom vents four feet apart, be mindful that the job is only as good as the rectification of the ventilation and all repairs of a leaky roof and rectifying insulations. Life time warranty for clients who fix the problems that create mold, such as no leaking roof, not too much insulation that is blocking soffit, adequate amount of fans, and or exhaust fan . The fact is that these problems should be done before mold work commence in most cases. Air machine will run from processing to twenty four hours for attic. Serving Southern cities surrounding Richton Park, West and North Suburbs also Northwest Indiana.